LOIKKA VISION BOOT A modern wading boot is a real paradox. It should be as durable as the best working boot and as light as a jogging shoe. It should be as easy to put on as a slipper and still support your ankle as well as a full-blooded hiking boot. 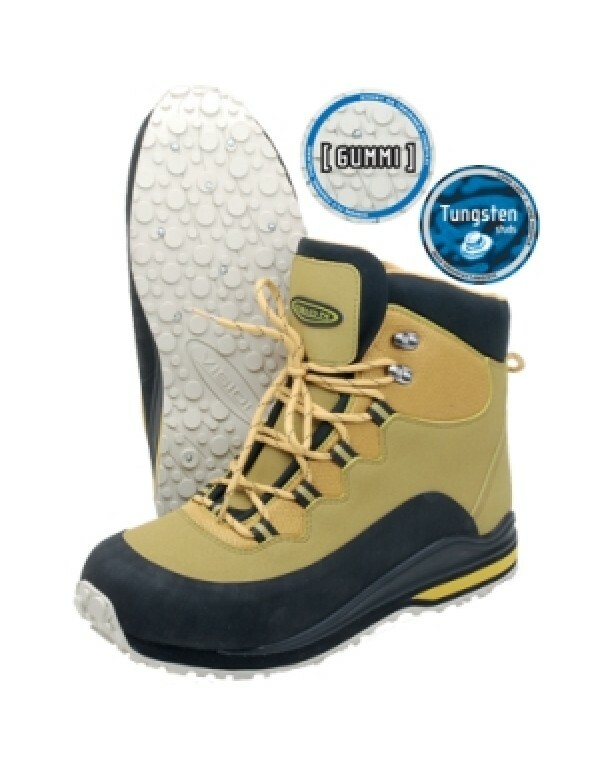 And the traction should be similar to pole cl..
A modern wading boot is a real paradox. It should be as durable as the best working boot and as light as a jogging shoe. It should be as easy to put on as a slipper and still support your ankle as well as a full-blooded hiking boot. 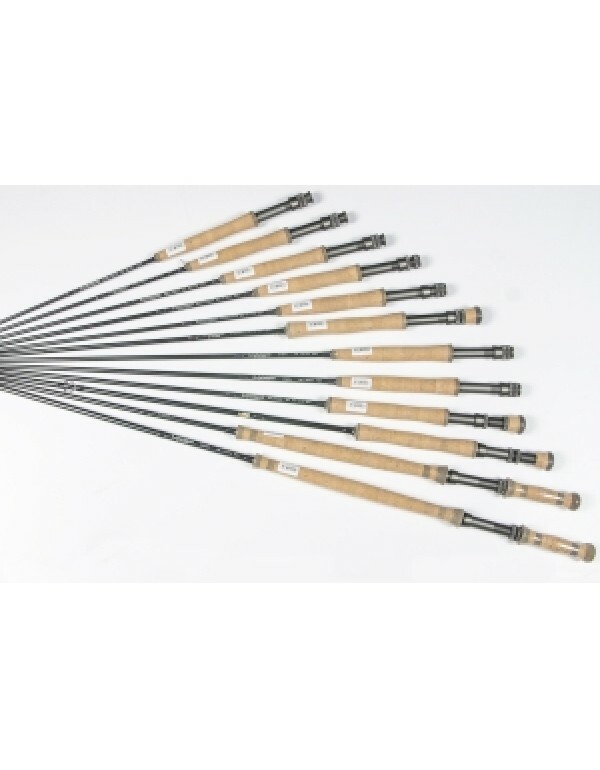 And the traction should be similar to pole climber’s gaffs, regardless of the environment in concern. 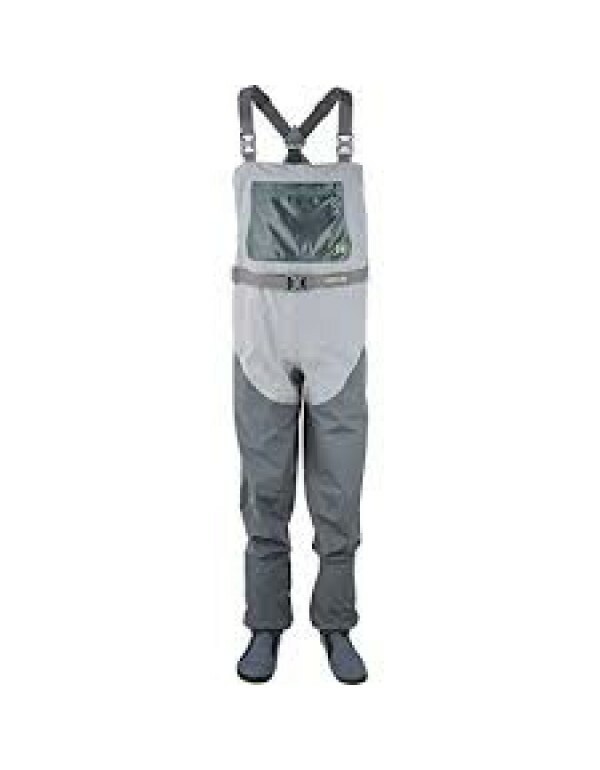 We are painfully aware of all the above, because we have designed wading boots for more than 15 years already. 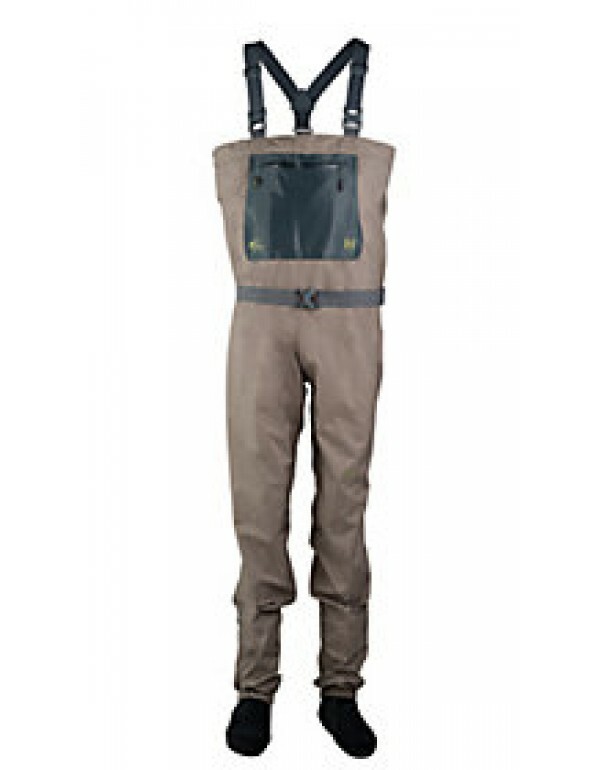 For season 2013 we are proud to present novel wading boots called Loikka. They include all the experience which we have gained during these past years. They are the final outcome of 15 years of evolution – they are our dream wading boots. The foundation of these fully synthetic boots lies on the highly popular Mako boots, but it includes several essential improvements. The front part of the boot is now well protected by a special “rubber shield“. The number and positioning of always vulnerable seams is optimized. The ankle part gives a proper support and is lined with comfortable neoprene. 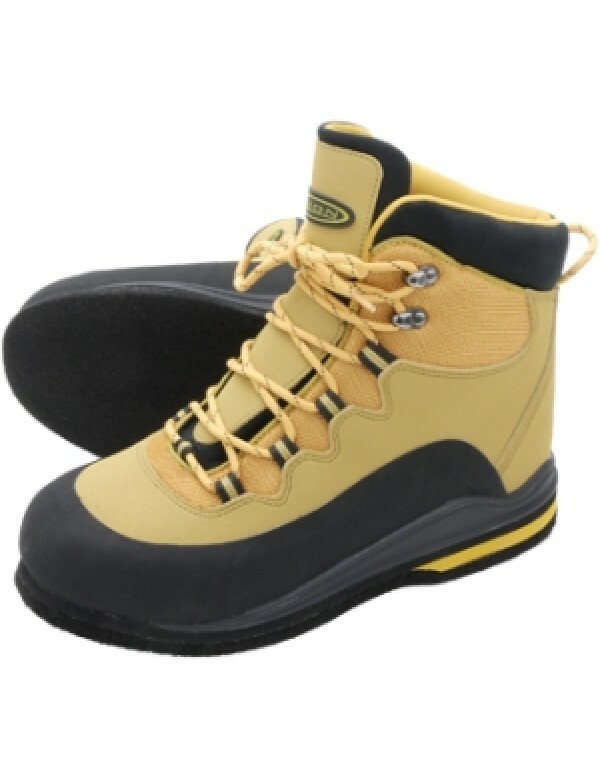 Its design is based on our ultra-comfortable Hopper wading boots. 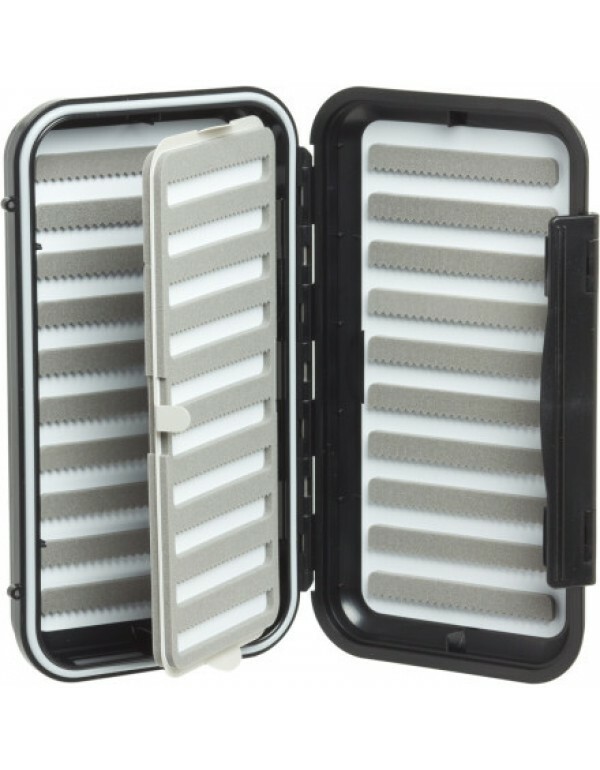 This means that the boot is extremely easy to put on and take off. Shoe laces go through nylon loops on the lower part and reduce thus the number of metallic staples, which can in worst case wear the laces and rust when used in saltwater conditions. Loops enable fast and easy tightening of laces with less energy. However, having stated all the above, the biggest improvement of them all, can be found from the sole part of these boots. After a long period of development and testing, we are proud to present our new rubber sole, called GUMMI. This material is clearly softer and stickier than for example widely used Vibram. As a result we have now a material, which is providing a unique level of traction. To make sure that the sole stays glued to the bottom of the boot, we extended the sole to cover the front part of the shoe giving thus good protecting for toes. This way we can prevent the way too common phenomena, where something sharp goes between the sole and the boot and eventually makes the sole come away. The final touch in our pursuit for superior traction is achieved by including well tested and proven low profile tungsten studs to the sole. 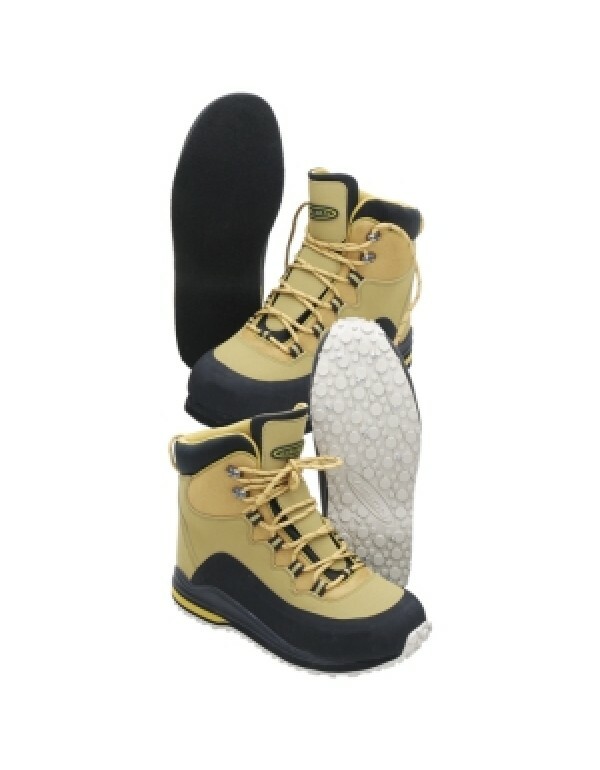 Loikka wading boots are naturally also available with full felt sole, if you like that option more. These boots are meant to be used in the hardest imaginable conditions. You just can’t abuse them. Go and give your best shot.